Learn how to plaster - with a plasterer. 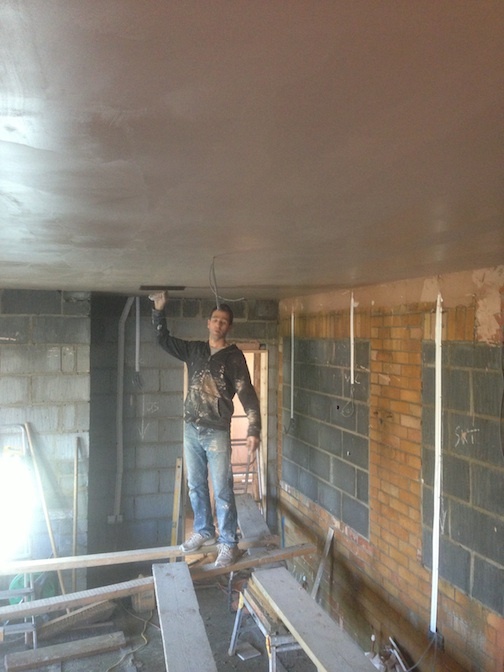 I'm a plasterer that shows others how to do it! I love plastering and if I can help other people discover how rewarding and enjoyable plastering can be then that will be good. 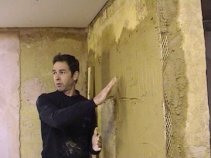 There is a lot of free material at this site that can help you learn how to plaster but if you're really keen to learn - joining the new Online Plastering School will avoid any need to struggle and a rewarding skill can be gained. If you are really interested in completing as much of a project as you can - rather than have to get someone in, or just want to have a go at plastering then a bit of help can make a lot of difference. 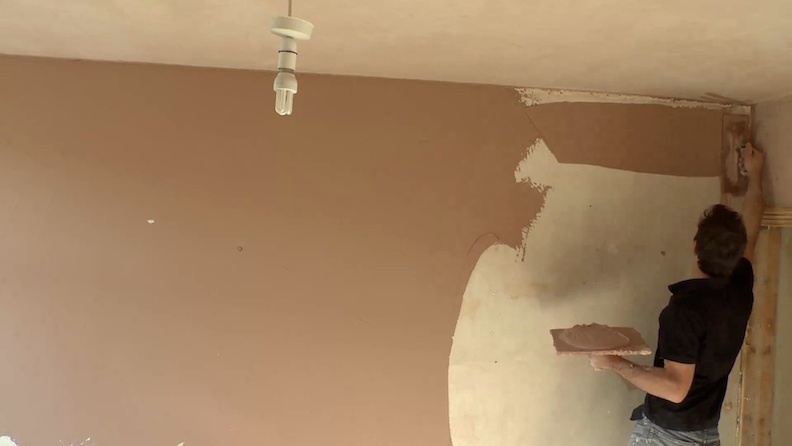 The Online Plastering School not only shows how to plaster but takes things one step further - to enhance skills and learn how to apply them to a particular project. I started working as plasterer in the 1980's and a number of years later I was approached by a building company regarding providing on site training for their employees. I found it to be very rewarding and so in 2003 extended the service to home-owners. As it is now possible for people like me to build their own website - providing the service online seemed to be the next step. Maybe the next step could be tuition through Google Glass - who knows. Some great people have hobbies you would not expect. Winston Churchill liked to lay bricks. Troweling a ceiling on a building site in 2014.